Why, oh why do awesome people keep dying? 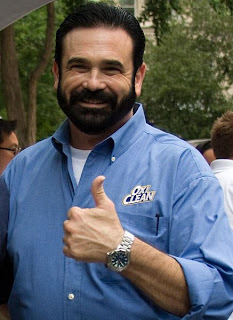 Billy Mays, popular spokesman for such products as OxiClean, OrangeGlo and that crappy insurance has died. His wife found him unresponsive in their home, the cause of death, at this time, is unclear.